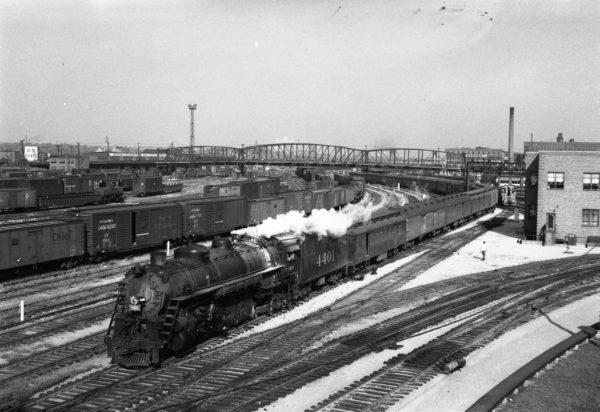 Frisco-built 4-8-2 4401 with the Will Rogers at St. Louis, Missouri in 1949 (Williams-Louis A. Marre). 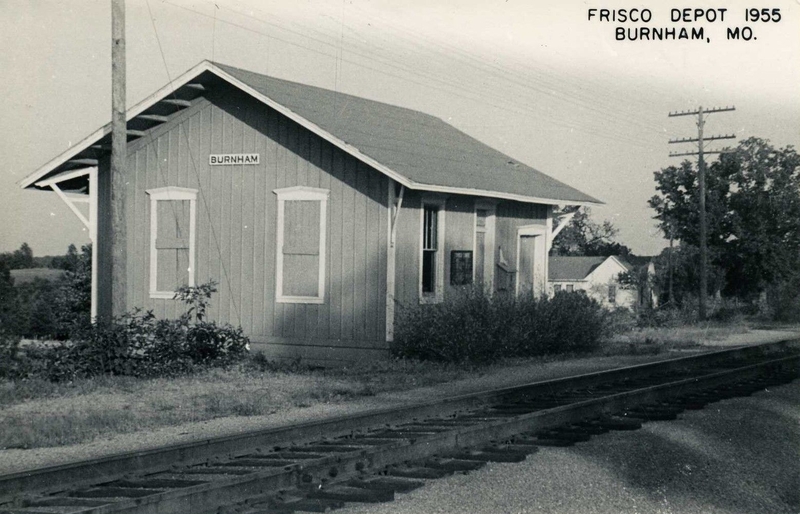 Burnham, Missouri Depot in 1955 (Postcard). 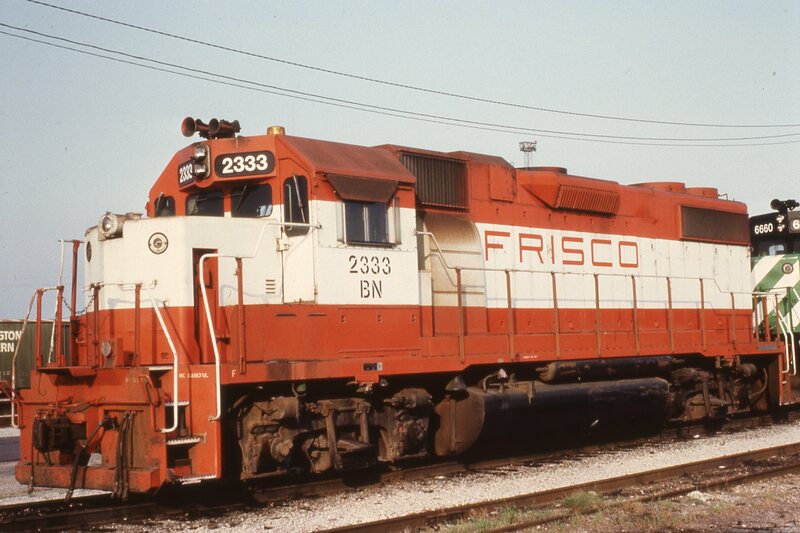 GP38-2 2333 (Frisco 478) (date and location unknown). 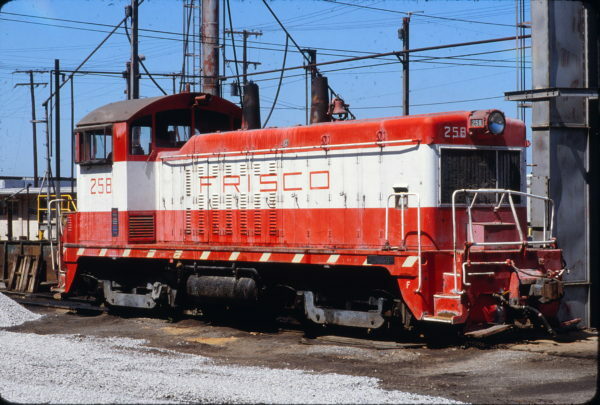 NW2 258 at Kansas City on May 27, 1979.